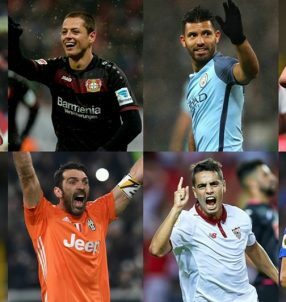 Bet on International Champions Cup with Enhanced Odds on three top clubs in the tournament. Make a bet on International Champions Cup with Paddy Power’s Power Play Plus Price 11.00 (10/1) (wow, look at all that alliteration) for this weekend’s encounters. 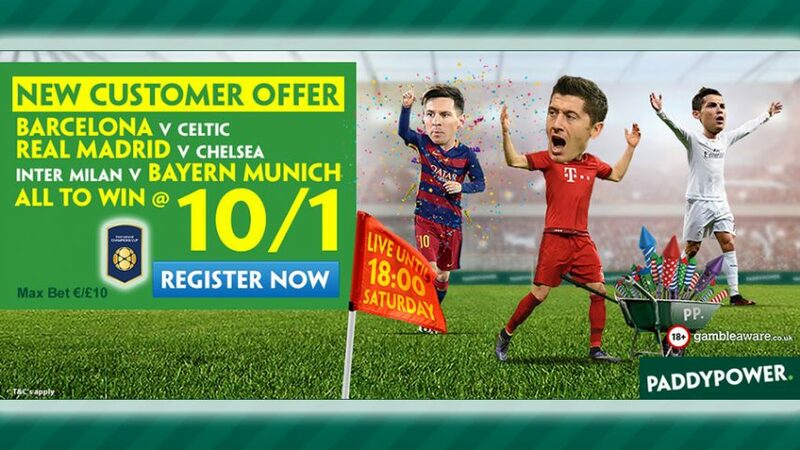 Wager £10 on the “Treble” of Barcelona, Real Madrid and Bayern Munich all to win their respective games with Paddy Power’s Enhanced Odds 11.00 (10/1)! Bet on International Champions Cup before 18:00 BST tomorrow (July 30) and collect your winnings in cash based on the standard price, while the added amount will be paid in Free Bets that see you earn the cumulative 11.00 (10/1) payout. La Liga champions Barcelona 1.25 (1/4) will face Scottish Premierships champions Celtic 12.00 (11/1) at 18:00 BST tomorrow (July 30), while the current champions of Europe Real Madrid 2.40 (7/5) are scheduled to take on Chelsea 2.75 (7/4) two hours later. After that, Inter Milan 5.00 (4/1) and serial Bundesliga winners Bayern Munich 1.66 (4/6) will also go head to head. In the early hours of Sunday morning (for us in Europe), Liverpool 2.10 (11/10) will play AC Milan 3.20 (11/5) – the two sides have played each other in the 2005 and 2007 Champions League finals, which saw the Reds make a remarkable comeback from a 3-0 deficit at halftime and go on to win their fifth European title. While the repeat match in 2007 saw the Rossoneri get the better of their rivals as they sealed their seventh European crown. Shortly after that match, Paris Saint-Germain 1.75 (3/4) will take on current Premier League champions Leicester City 4.50 (7/2), so you have plenty of choices to bet on besides the three biggest clubs. Bet on International Champions Cup with Paddy Power’s Plus Price 11.00 (10/1)!